Experience polar bears and the Northern Lights on one amazing trip to the Arctic. Polar bears and Northern Lights are the top two bucket list experiences travellers are looking for in the Arctic. Did you know you can cross them both off your bucket list in one trip? 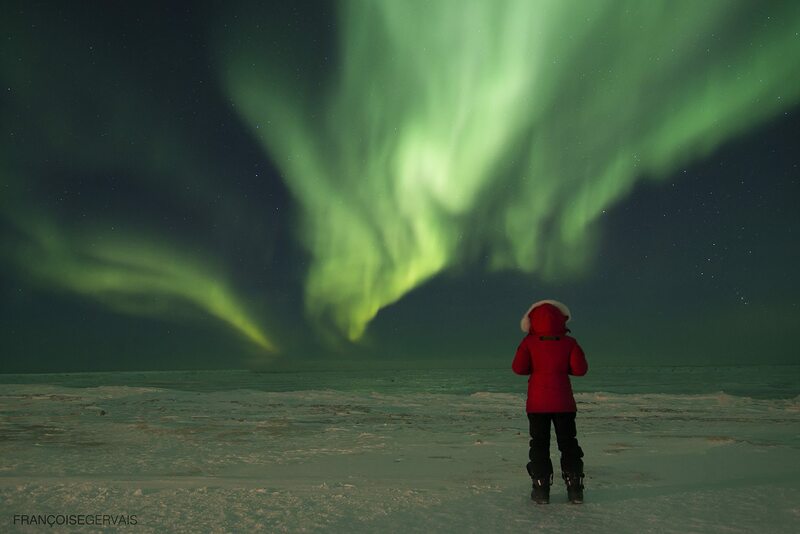 Imagine viewing polar bears by day and witnessing a magical Northern Lights show at night.